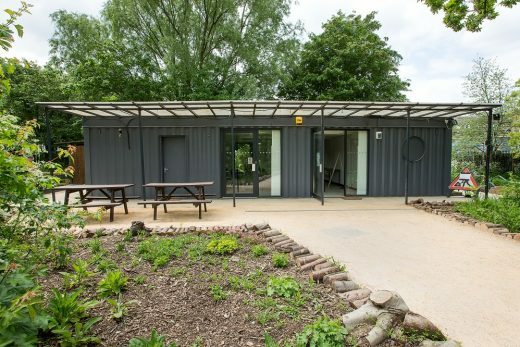 Located at the East Gate entrance to Woodberry Wetlands, the New River Studio is a completely private and self-contained facility which may be hired during the day during the reserve’s opening hours. 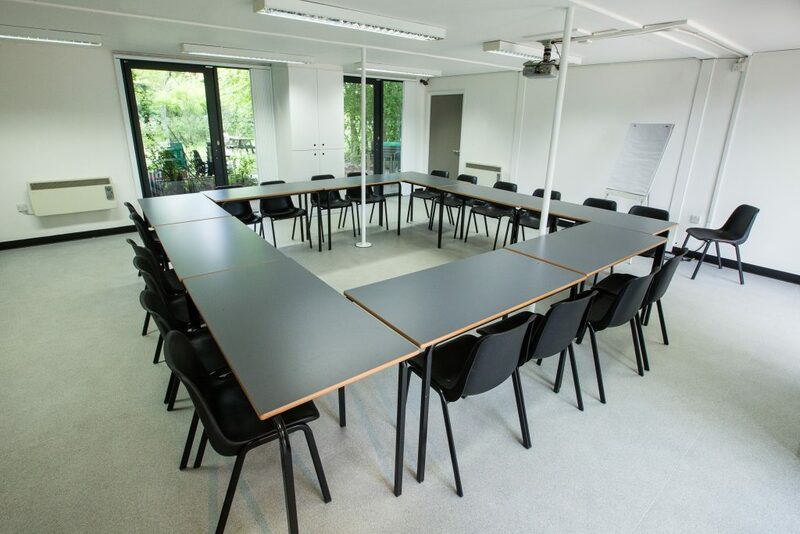 Featuring reconfigurable tables and chairs, A/V facilities, WiFi, kitchenette, toilets and a sizable private garden, the studio makes the perfect location for a conference or team meeting. It also serves as an excellent base for children’s birthday and wildlife activity parties. 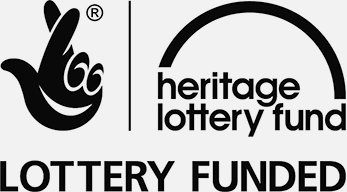 The hire fee for the facility is £50 per hour + VAT (minimum of three hours). *Sunday party bookings are for set time slot, AM or PM at timings listed. Bookings for all day are required to pay for both time slots plus one hour in between, total of 7 hours. Booking time is inclusive of set up and break down time. 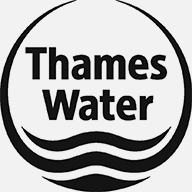 Booking time coincides with site opening times, and therefore cannot be earlier or later than specified. 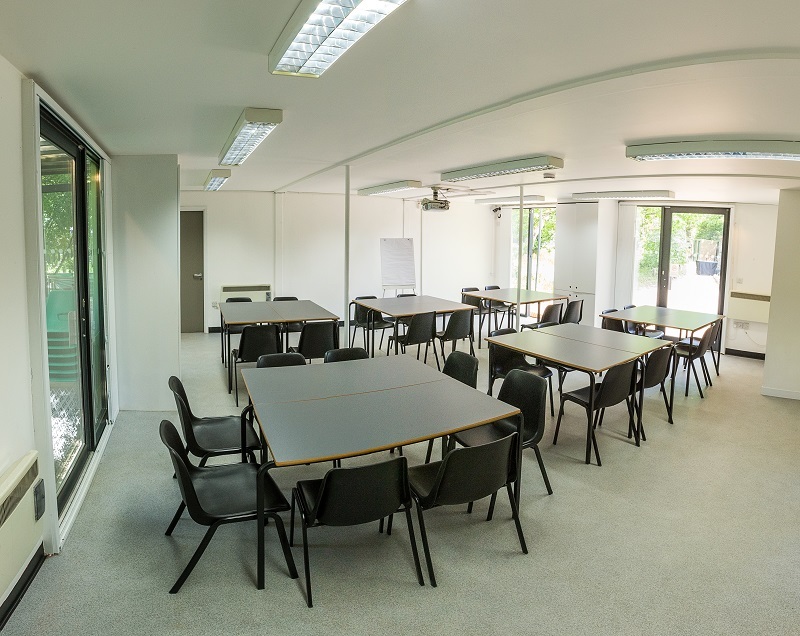 The studio is 50 square metres in size has 11 tables and 40 chairs which may be configured in rows, conference style, blocks and as individual desks. There are also 3 picnic tables which guests may use in the private garden. 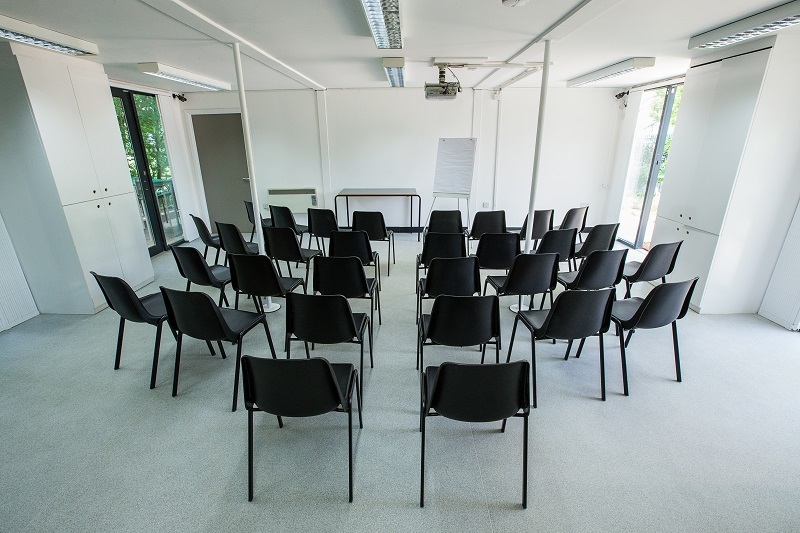 Hire of the studio includes coffee & tea making facilities (meetings only), toilets with disabled access and baby changing facilities, and use of kitchenette, meeting facilities (WiFi, overhead projector, white board & flip chart) and configurable furniture. Catering packages are available for meetings and training courses. Please enquire upon booking for menus. Alongside hire of the studio facility, we offer opportunities for children to enjoy fun and educational outdoor wildlife activity experiences. For an up to date list of available activities, please enquire upon booking. Underground – The closest tube station is Manor House on the Piccadilly Line which is an 8 minute walk from Woodberry Wetlands main entrance. From the tube station exit, follow Seven Sisters Road in an Easterly direction to Woodberry Grove which is the next traffic light. Turn right on Woodberry Grove and the New River path and Woodberry Wetlands main entrance is on your left hand side just past the shops and high rise buildings. Bus – The nearest bus stops are Bethune Road (Eastbound Bus Stop T and Westbound Bus Stop W served by bus routes: 253 & 254) and Amhurst Park (Eastbound Stop S served by bus routes 259 and 279). Parking – There is no public parking at Woodberry Wetlands. The closest unrestricted street parking is on Bethune Road on the East side of the reserve. Metered street parking is available on the surrounding streets and controls are in operation 8:30am – 6:30pm. Be sure to check the Arsenal Football Club home schedule as additional parking restrictions may apply on these days.